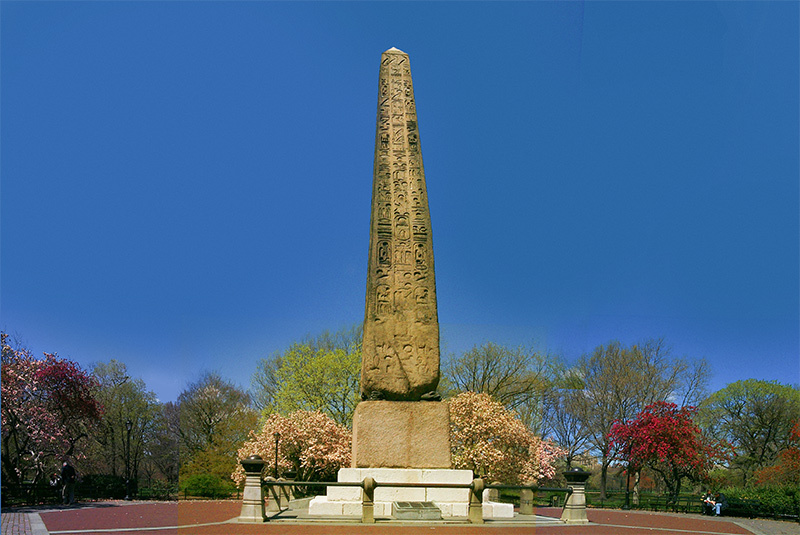 Miami In Focus Photo Gallery of the Obelisk (Cleopatra's Needle) E81 in Central Park. 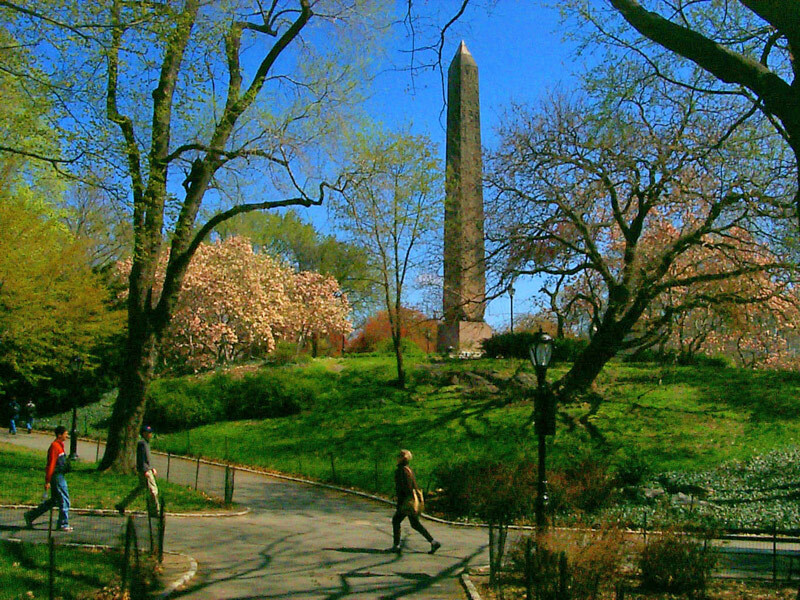 This colossal man-made object is certainly a wonder to Central Park visitor who sees it. 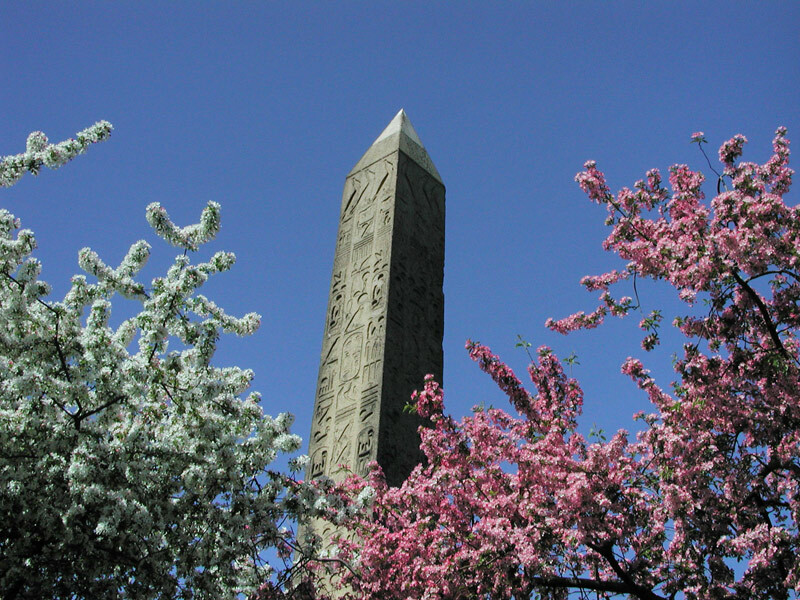 Originally built as a pair for the Temple of the Sun at Heliopolis around the year 461 B.C., this four-sided Obelisk is inscribed with Egyptian hieroglyphics honoring Pharaoh Tutmosis III. 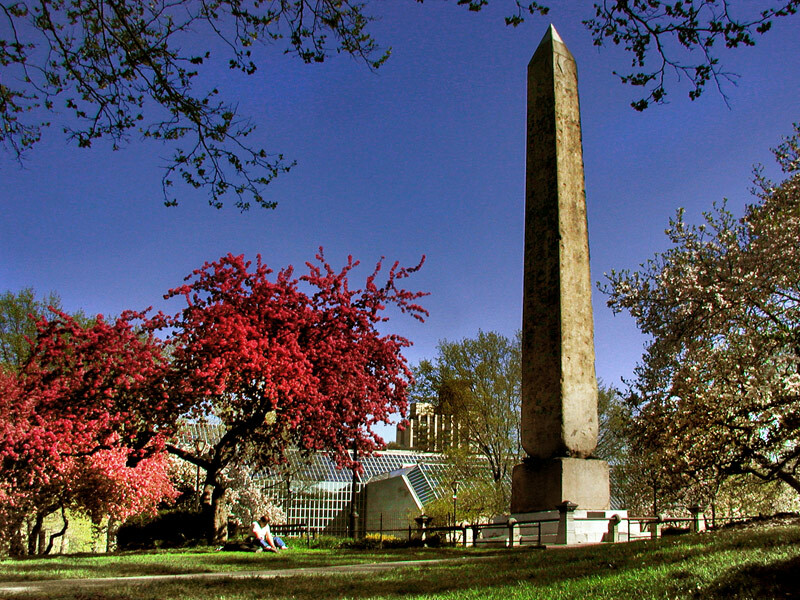 During the era of Augustus Caesar in 12 B.C., the Romans moved them to the water entrance of Caesareum at Alexandria. 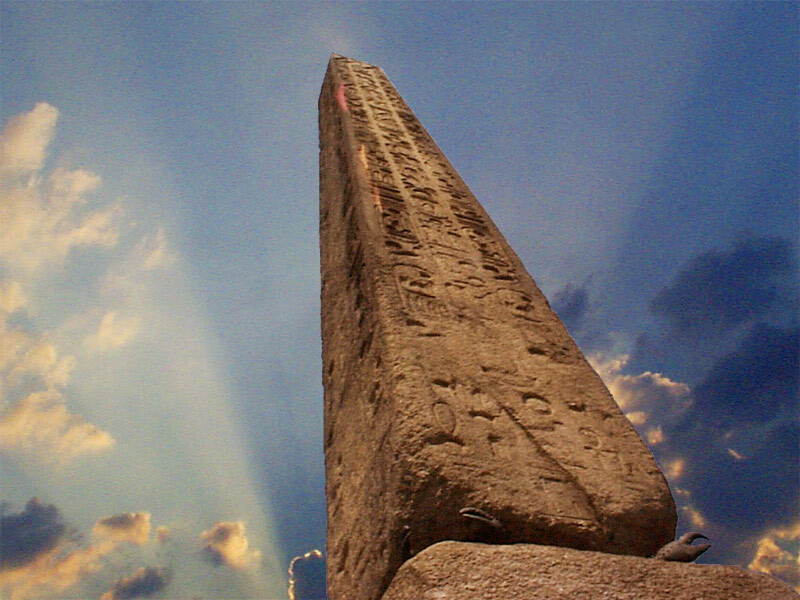 After the opening of Suez Canal in 1869, Ismail Pasha, the Khedive of Egypt, gave one Obelisk to the United States in the hope of cultivating trade relations between the two countries. Railroad magnate William H. Vanderbilt contributed over $100,000 to finance the project. 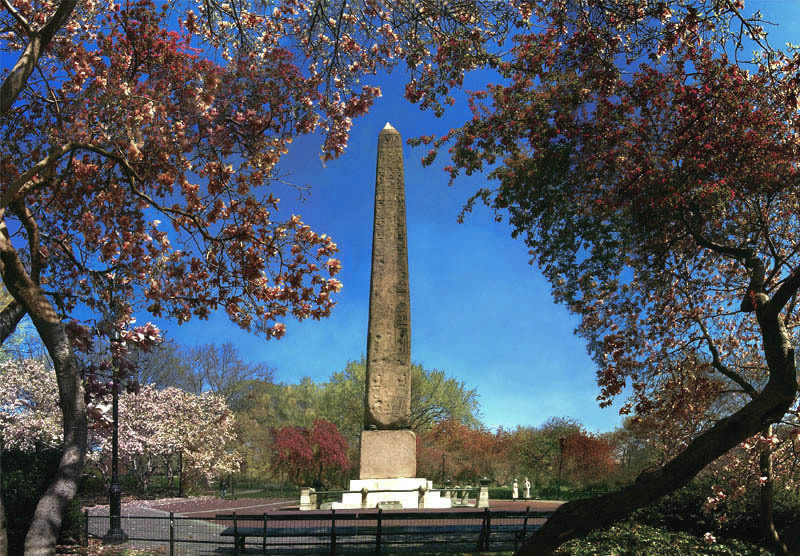 The complex task of moving the Obelisk from Alexandria to New York was given to Henry Gorringe, a lieutenant commander of the U.S. Navy. 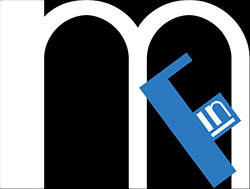 This event was not completed for another decade. Greywacke Knoll, just across the drive from the then recently built Metropolitan Museum of Art. At its base are four 900 pound, 19-century bronze replicas of crabs, which were first placed there by the Romans, and are also on display at the Metropolitan Museum of Art. 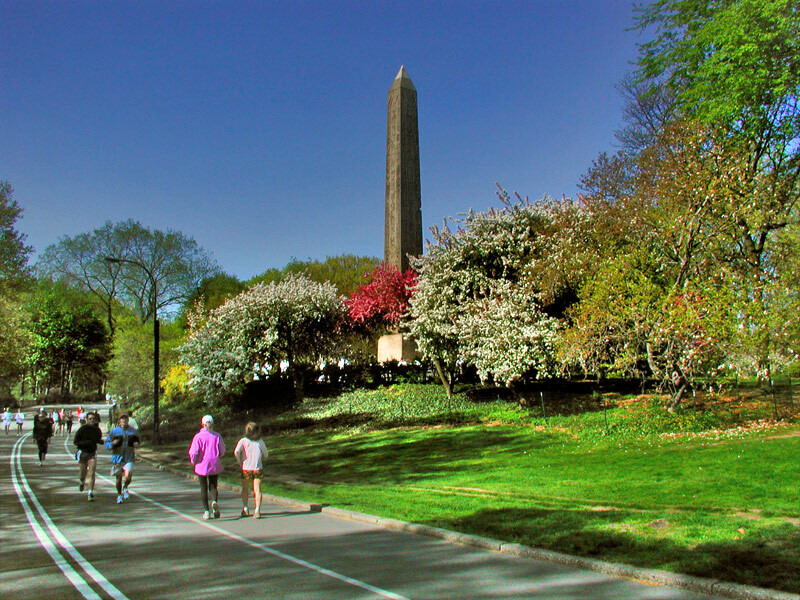 The landscaped plaza complete with benches that surround the Obelisk is a perfect spot for viewing the magnitude of the monument’s design and structure. 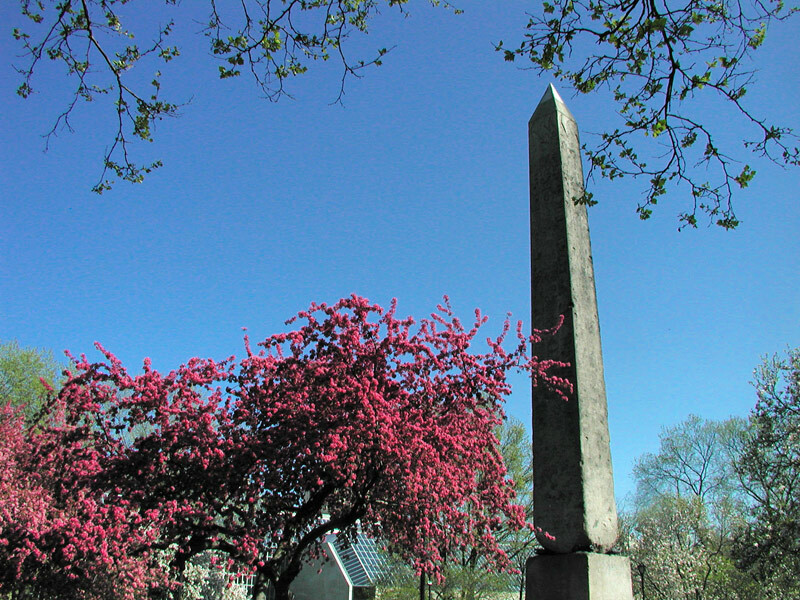 During the spring the plaza is abloom with Saucer magnolias and crabapples.